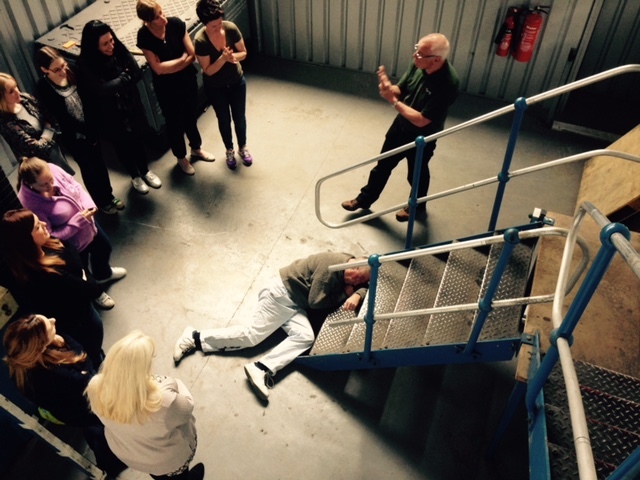 So you are booked onto a course with Lazarus Training, here’s what you need to know to get the most out of your course, what we call joining instructions. 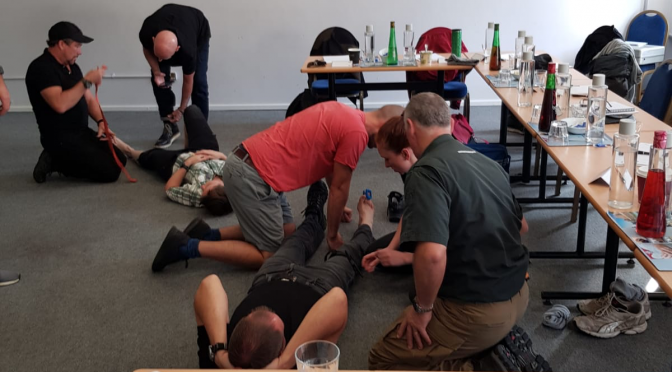 This page covers the general joining instructions for our first aid courses, but we have also created additional pages to cover the slightly different requirements of some of our courses. 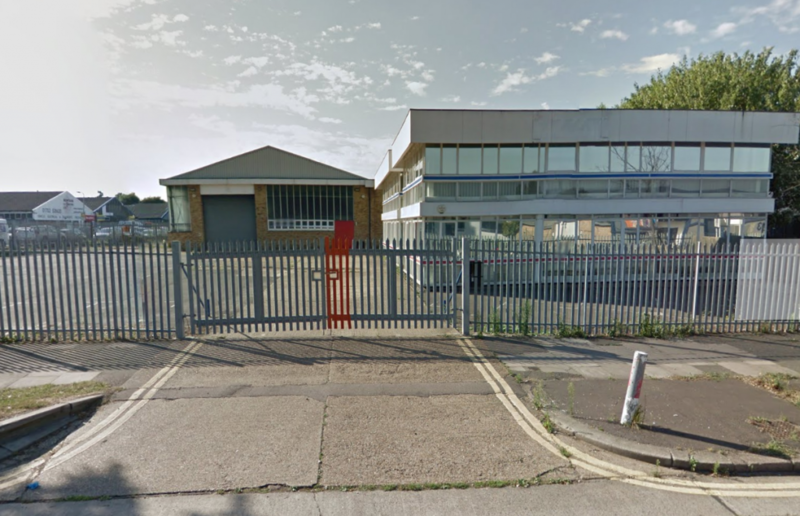 Courses typically start at 0930 during the week and 1000 at weekends. We ask that you arrive about 10-15 minutes before the course is due to start and report to the building’s reception. Here you will be meet and directed towards the training room.